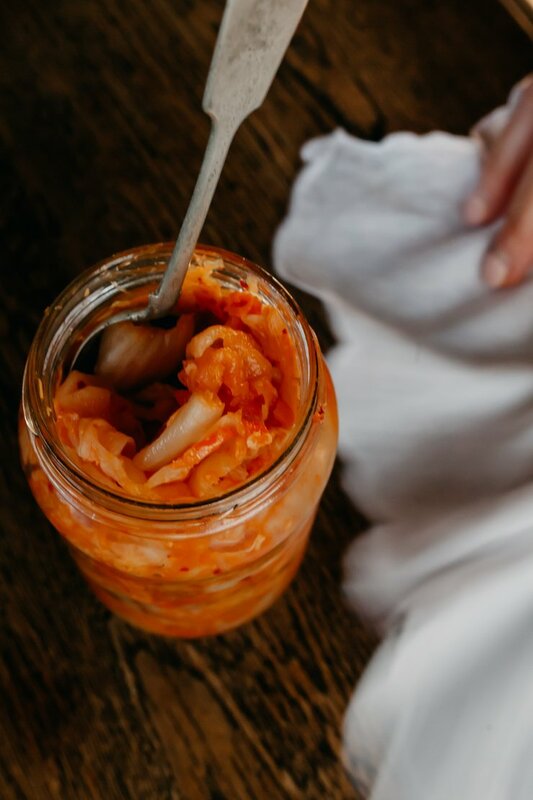 FEB 17th -Our first workshop at the fabulous Daylesford Longhouse – a Hands-on workshop on how to make your own KIMCHI, KRAUT and BRINED VEGETABLES. You’ll leave filled with inspiration and wonder at the magic that is authentic, wild, fermenting. And happy with yourself for the rewilding. Includes all you can drink water kefir, and plenty of fabulous ferments to snack on. A quick tour of the Daylesford Longhouse included if you’re early enough. What to bring? An apron if you’re worried about getting messy and a notepad and pen – Sharon is a generous teacher, you’ll want to take notes.